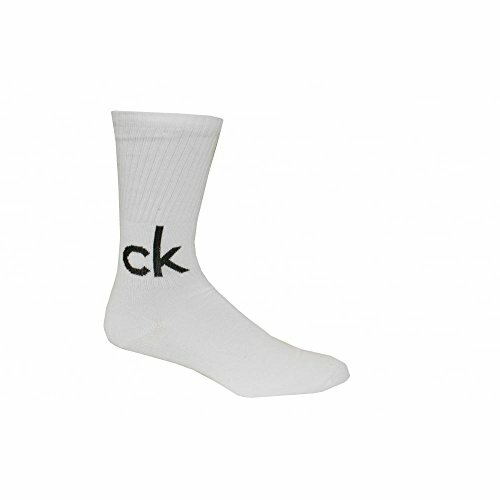 Pack of 4 sports socks made from a soft and comfortable blend of combed cotton and microfiber. 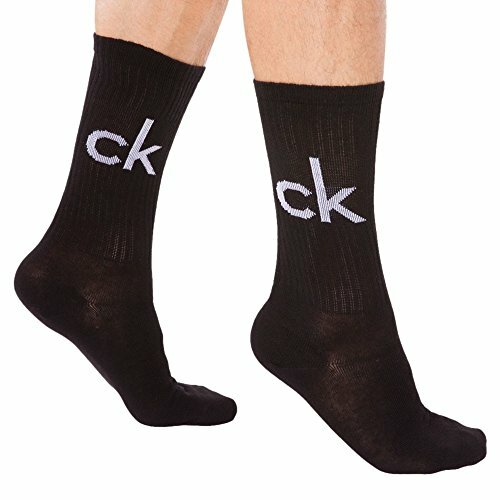 Contrasting Calvin Klein logo on the ankle and under the feet. Delivered in a nice Calvin Klein bag.